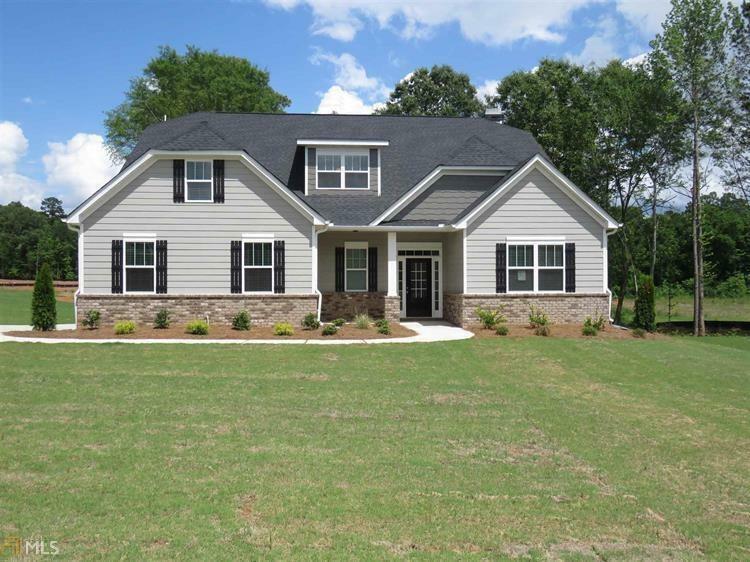 Amazing Craftsman-Style Hartwell Floorplan. 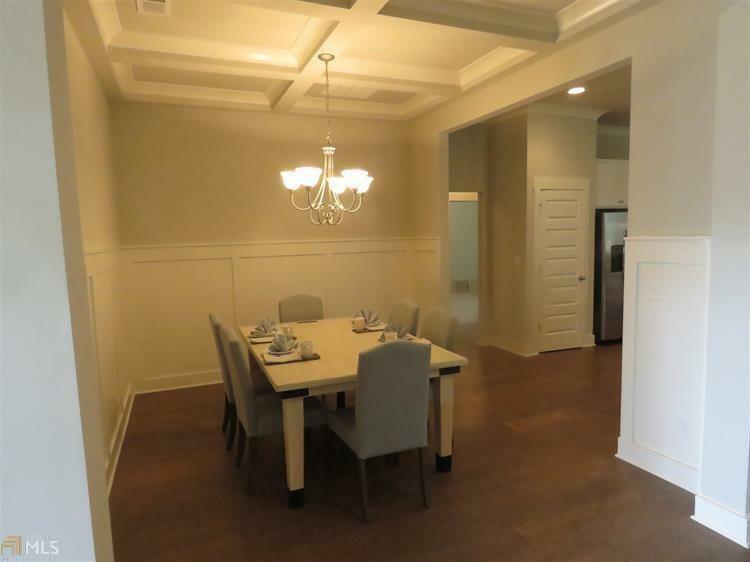 Features Formal Dining w/coffered ceilings/wainscoting. Open Gourmet Kitchen w/granite countertops/built in appliances w/separate cooktop overlooks Family Room w/Stack stone wood burning fireplace. 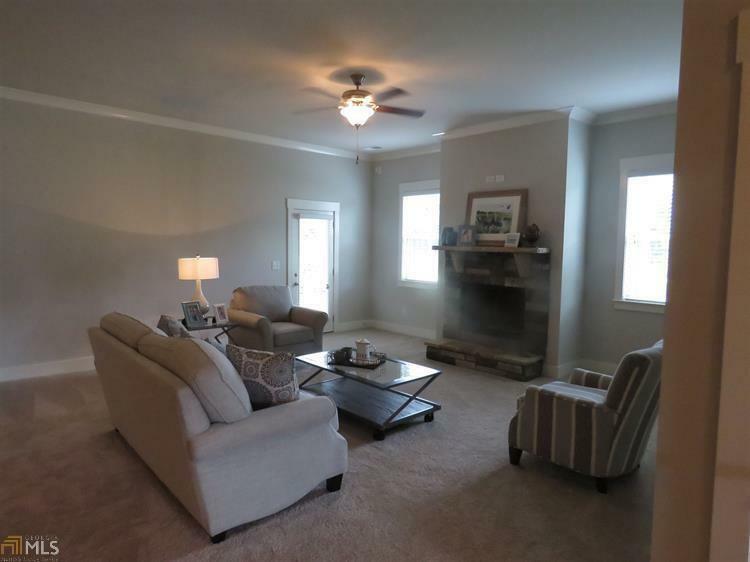 Master on main level w/large walk in closet and spa like bath with double sinks, Garden tub and separate shower. Bonus Media/Loft upstairs w/full bath and Large bedroom w/walk in closet. 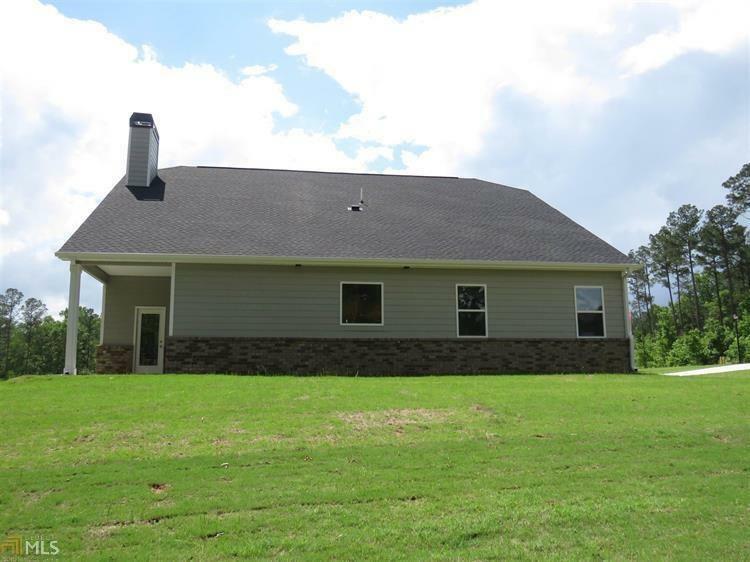 Home located on corner lot, Side Entry Garage, Blinds throughout, and 6 zone sprinkler system.